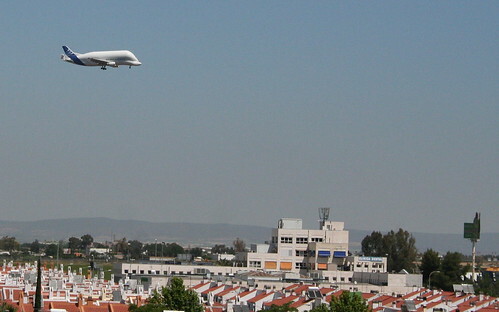 Seville Airport, also known as San Pablo Airport is the main airport for Seville and is Andalusias's second airport behind Malaga. The airport processed over 4 million passengers in 2010. Seville is located on the A4 motorway which connects Seville with Madrid. and the motorways around Seville provide easy access to Jerez, Málaga, Cádiz, Huelva and into Portugal. Hire a car from the airport and have it ready when you arrive. Book ahead through Seville Airport Car Hire.